Tucson is one of the top birdwatching spots in the entire nation. Naturally, people want to know, what are the rarest birds to look for when birdwatching in Tucson? The Buff-collared Nightjar is widespread and common in Mexico, but still a very uncommon site north of the border near Dove Mountain. We’ve compiled a list to help you out. A quick note – these birds have been recently spotted in the area. The list changes on a weekly basis, so always check with the Tucson Audubon Society for the latest information. This hawk mostly feeds on small birds and is most commonly seen in Florida and Mexico. It has a high-pitched squeal-like call. Can be found both in lowlands and in mountain areas. 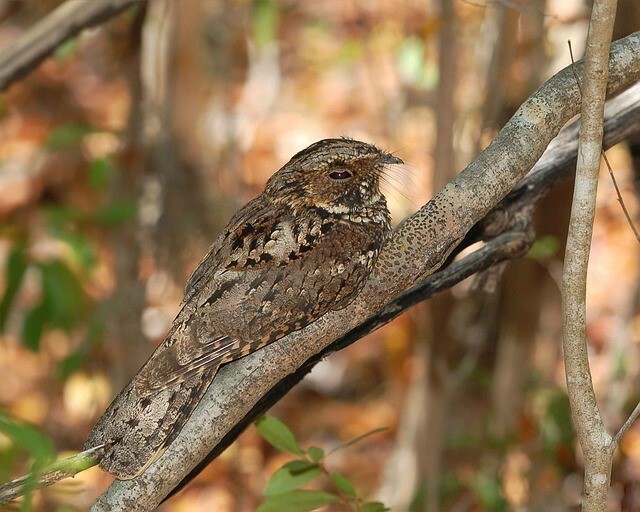 This bird migrates in flocks from New England / Canada to the South American coast. Studies show that they do not stop for the nearly 2000 mile migration. The bird is a conservation priority, with several species reserves established across the US to protect the species. This small bird has been seen in Arizona since the 1970’s and is known for its beautiful song. While it’s been spotted in many places across Arizona, it does not seem to be permanently established in the area. These are the top 5 rarest birds to be seen in Tucson and Dove Mountain in the past month (June 2015). For more information, visit http://www.tucsonaudubon.org/.